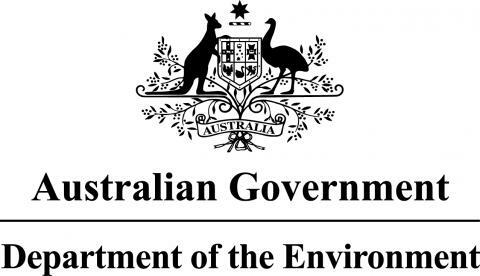 To guide monitoring, management and mitigation decisions, researchers from CSIRO, JCU and AIMS propose to conduct a Phase 1 study to develop a robust approach that will allow them in Phase 2 to carry out an ecological risk assessment (ERA) of nutrients, fine suspended sediments, and pesticides used in agriculture in the Great Barrier Reef region, including ranking the relative risk of individual contaminants originating from priority catchments to the GBR ecosystems using a systematic, objective and transparent approach. Develop a systematic, objective and transparent risk-based approach to quantify the relative risk of pesticides, nutrients and sediment to the ecosystems of the Great Barrier Reef, which can be used in a Phase 2 project to actually assess risk. Review the methodology available for such a risk assessment and make recommendations as to the most suitable method given our objectives and the data sources available to drive the assessment. The methodological recommendations will consist of a suite of complementary methods chosen to reflect the level of understanding, data availability and previous studies. Prepare a ‘meta database’ of the existing data and information needed to run the analysis, and determine where in the chosen methodology the data will be used. The selection of a systematic, objective and transparent approach to assess the relative ecological risks posed by nutrients, pesticides and suspended sediments to GBR ecosystems. A guaranteed approach which will give more usable and much more robust results than the previous MCA approaches. Direct engagement with strategic stakeholders, including industry groups, the Australian and Queensland Governments and regional NRM bodies. See May 2012 Project Highlights here.